They say first impressions are lasting. So what kind of first impression does your front door make about you? Ideally, it will be a warm and welcoming one to help greet your loved ones as they arrive. With a little thought and preparation, your front door can do just that. Start by making sure your front door is well-lit. A warm glow of light lends itself to that “come on in” look and feel, but also keeps your guests safe as they make their way inside. Front door lighting illuminates pathways to allow visitors to navigate to your door quickly and easily, without a second thought. Sconces, placed on one or both sides of the front door, slightly above eye level. Between 5 1/2 and 6 feet above the threshold, and 6 to 12 inches from the door casing is a good frame of reference for mounting sconces. In terms of size, choose sconces that are about 1/4 the size of the door. Single sconces should be mounted on the same side as the doorknob. Can’t quite visualize it, or not sure you’re ready to commit? 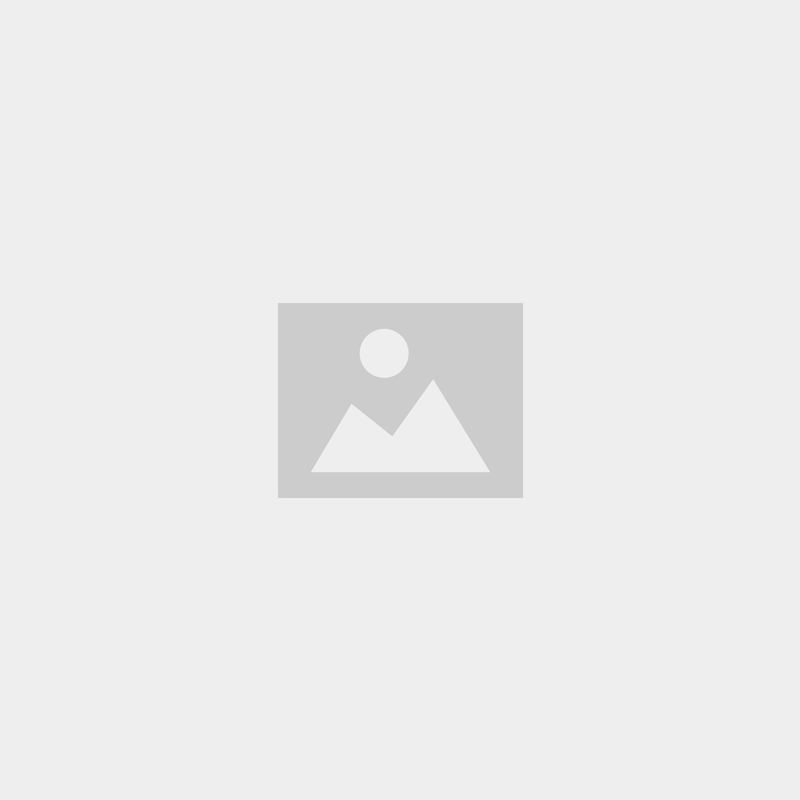 Create a mockup, and step back to have a look! Lanterns, on one or both sides of the door (or a hanging lantern underneath a porch covering). 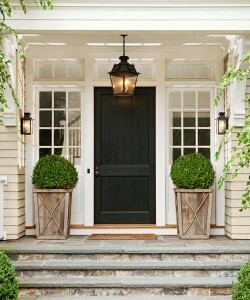 A front door lantern should be about 1/3 of the door height, and mounted just above eye level. Remember that lanterns will appear half their size when you’re looking at them from the street, rather than up close. When in doubt, go a little larger. Pendants or outdoor ceiling lights, hanging from a front porch. Pendants should be about 1/3 the size of the door, on average. They should hang at least 7 feet above the ground to avoid blocking the door. Pendant lighting is your best bet for front doors that are under a porch or other cover. Whatever your choice, go with a durable, weather-resistant finish if you need the fixture to hold up against all types of weather. Another thing to keep in mind is how easy (or difficult) it will be to change the bulbs. Do you have to dismantle the entire fixture to change a single bulb? If so, it might not be your best bet. Once you’ve chosen your fixtures, it’s time to choose the appropriate bulb. Sixty watts of incandescent light is considered standard. Two 40-watt bulbs are sufficient for a set of fixtures. If you go much brighter than that, you’ll create a harsh glare that goes against the welcoming feel you’re trying to achieve. The right front door lighting can add to your home’s curb appeal and overall value. Work with your licensed electrician to create that lasting first impressions that will keep guests coming back for more.